Excellent R-4-zoned lot on newly paved and serviced street. All new homes in the area. Property is zoned for a modular home or duplex, or build your own home. 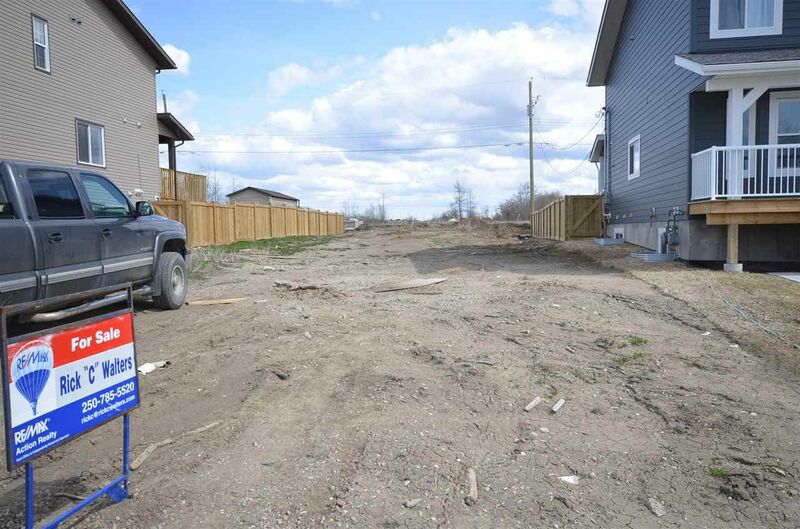 Best-priced serviced lot in Fort St John, No GST to pay.